Deepika Padukone is one of the most loved stars in the country. Every move of hers is carefully scrutinized and she is an inspiration for the young girls out there. Whether it is with her acting chops or her style statement, Deepika knows how to bring her A-Game again and again. Recently, in a segment called 73 Questions With Vogue, Deepika was asked about her worst habit. She said that she feels that she cleans too much. Well, we can relate to that. The actress is currently going through a great phase in both her personal and professional life. She got married to long time beau Ranveer Singh in an elaborate wedding in Italy’s Lake Como. 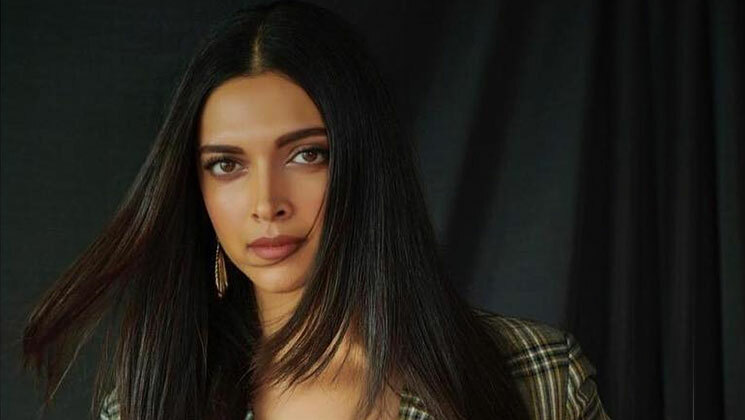 Professionally, she gained huge acceptance for her titular role in Sanjay Leela Bhansali’s ‘Padmaavat’ which released early last year.